Welcome to Slavic Christian Center Bible School! 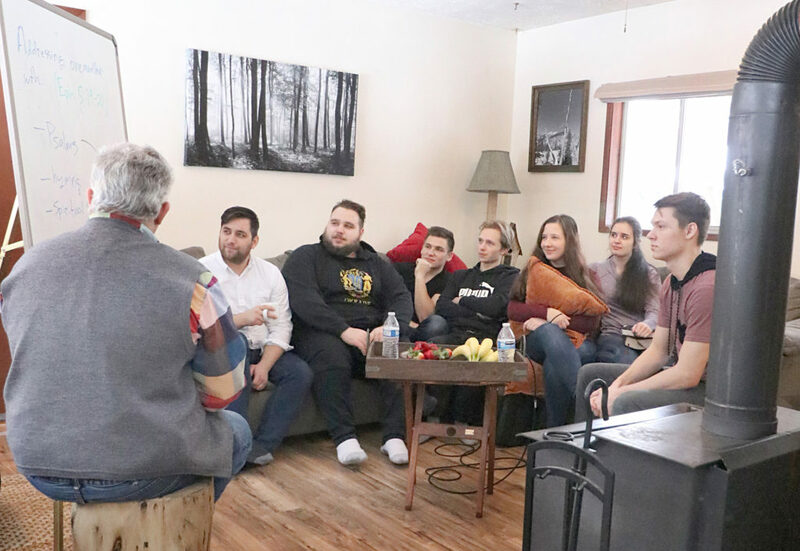 English services on Thursdays, Slavic Bible School on Mondays, worship group, audio, video, media, and leadership teams are departments of Bible School ministries that all together preparing new leaders, preachers and different variety of God’s workers for Slavic Christian Center church . These departments and ministries, equip people to do the will of the Lord: “May the God of peace… equip you with everything good for doing his will“ (Hebrew 13:21).